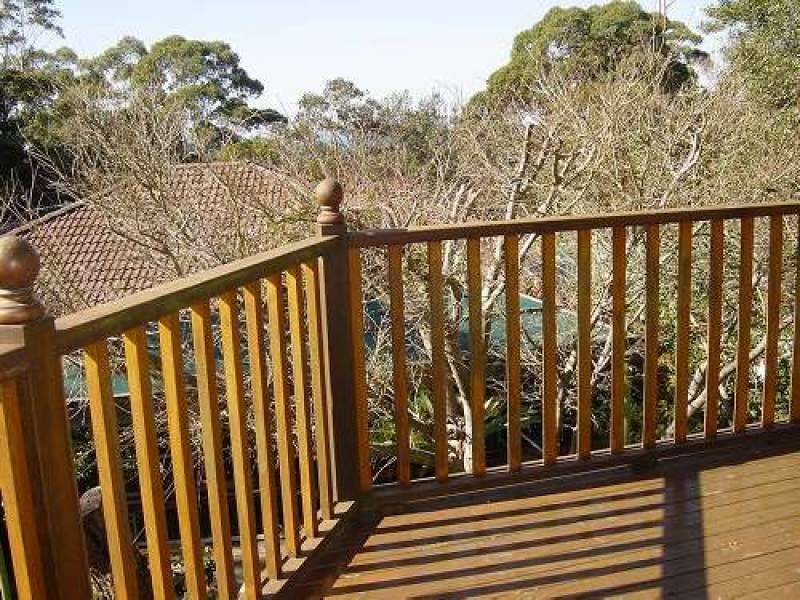 A Fabulous Family Home10 Sea Foam Avenue Thirroul. Be pleasantly surprised by this north-east facing four bedroom weatherboard & tile roof home on a 888 sq metre block of land. Featuring new windows, beautiful timber floors, a renovated kitchen, two new bathrooms, study, sunroom & separate dining opening onto entertainers deck with ocean glimpses. Set in a quiet, low traffic cul-de-sac opposite bushland reserve. Fanning Real Estate - The Professionals. Renee Lambert 0418 423 636.